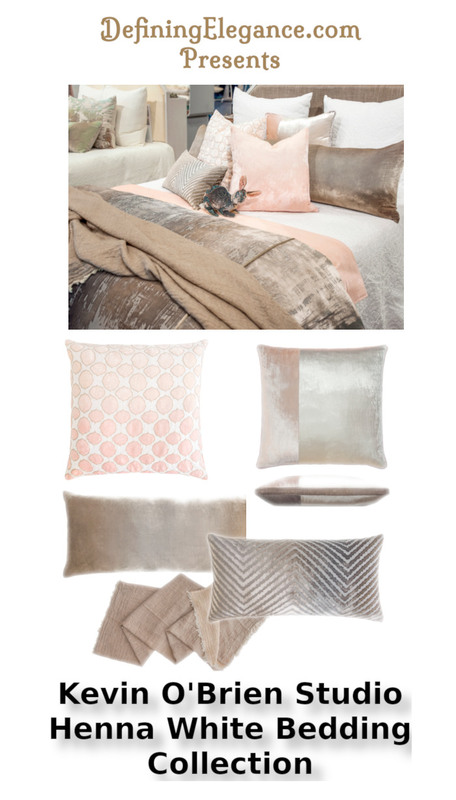 Freshen up your home decor this season with Kevin O’Brien velvet decorative pillows and throws because nobody does color like Kevin O’Brien. 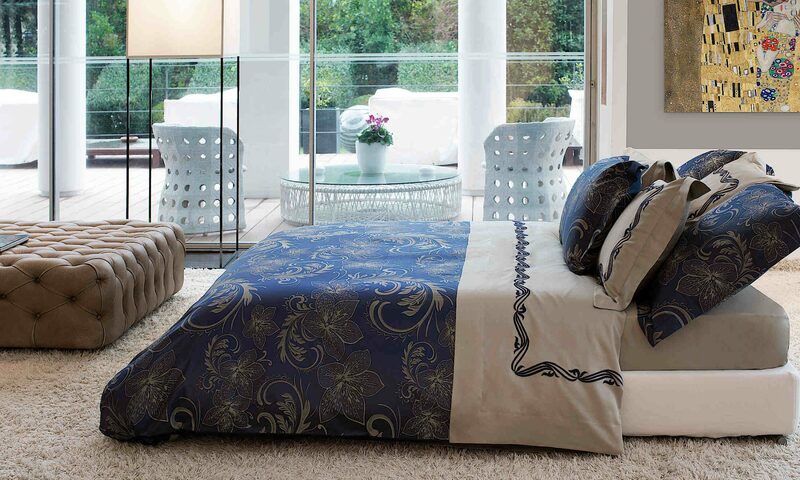 #DefiningElegance #KevinOBrienStudio Each piece is handcrafted using customized colors and unique designs. 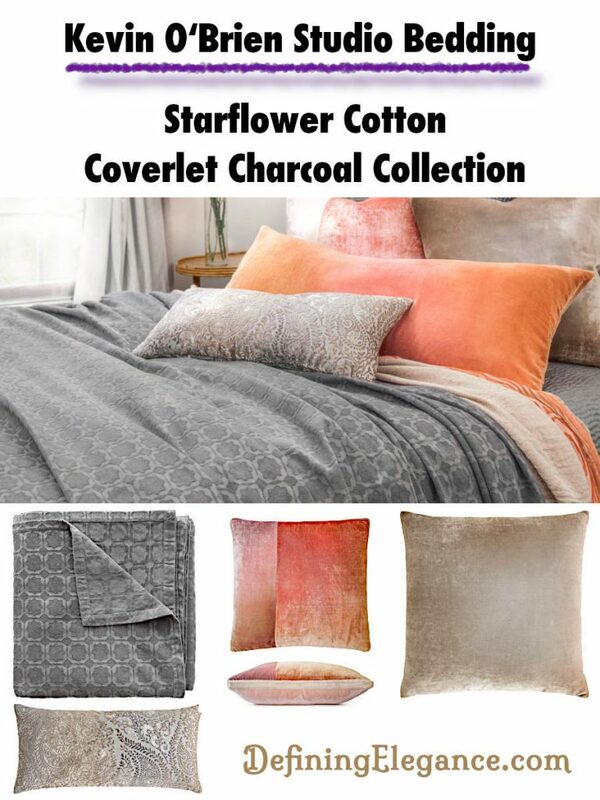 This year Pantone announced Coral as the color of the year for 2019. 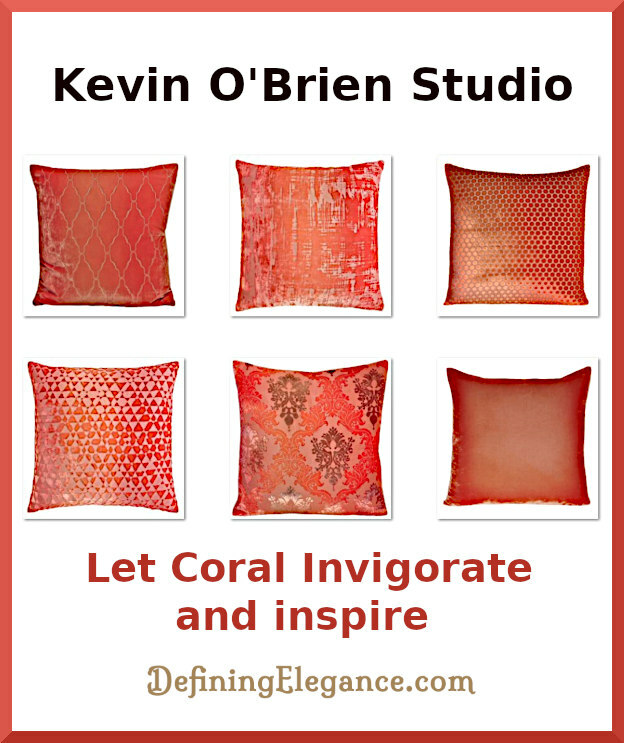 Kevin O’Brien decorative velvet pillows in several designs as well as an ombre. 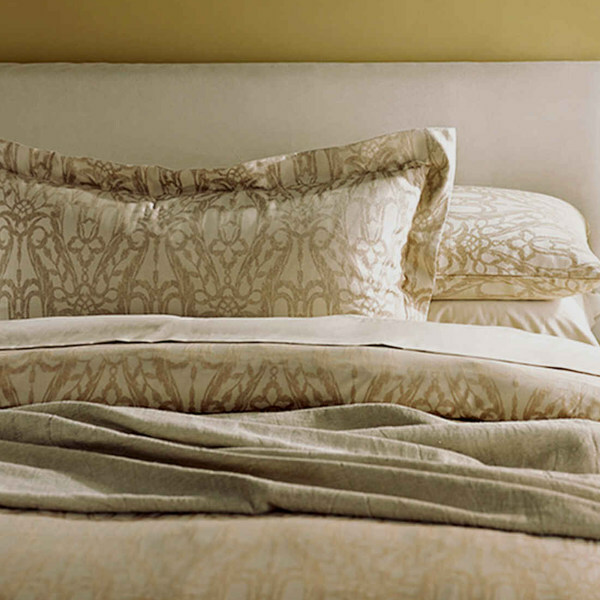 Experiencing luxury sheets feels like a personal invitation to a good night’s sleep. 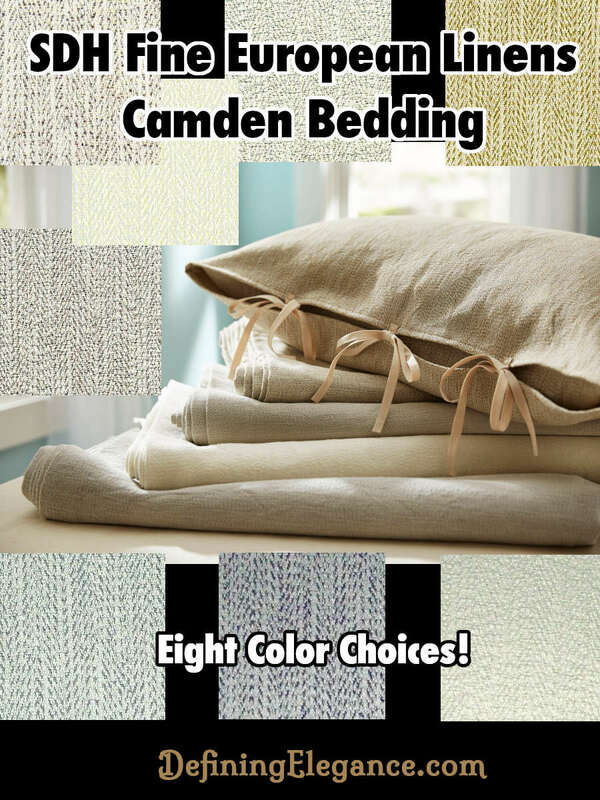 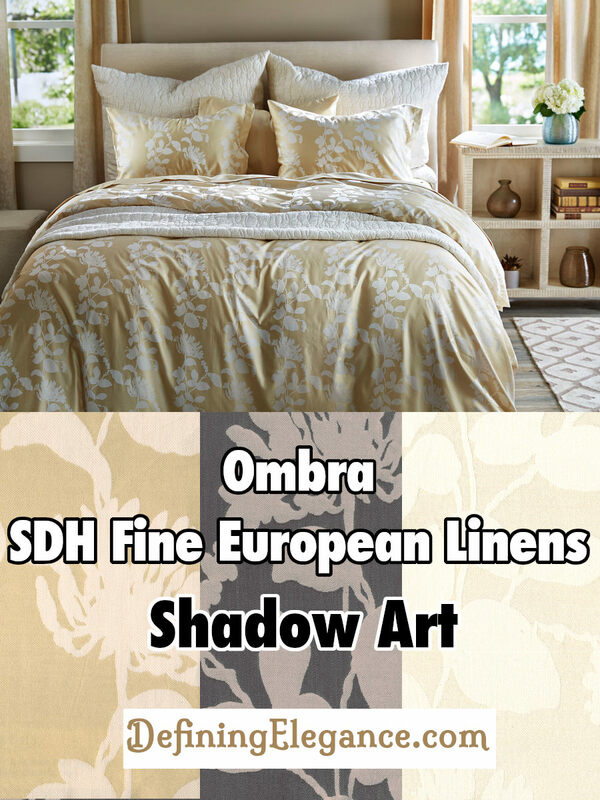 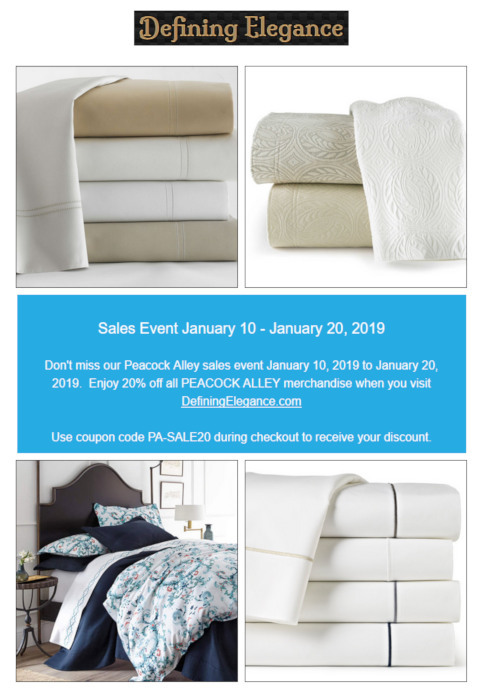 #DefiningElegance #SDHLinens Soft and tempting, 55% Egyptian Cotton / 45% Silk Tayla sheets are woven in Italy in a percale weave for year-round comfort.